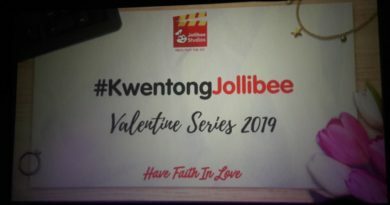 It seems that for the first time in the history of Team Lakay, a fighter worthy of competing against their legendary strength and endurance will face off with one of their own. 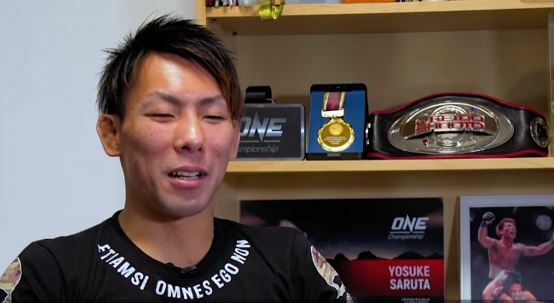 Yosuke Saruta, a gymnast who switched to the sport of mixed martial arts will challenge the ONE World Strawweight champion Joshua “The Passion” Pacio on Saturday night, 19 Jan 2019 in Jakarta, Indonesia. Gymnasts are known for their agility, endurance as well as explosive strength. 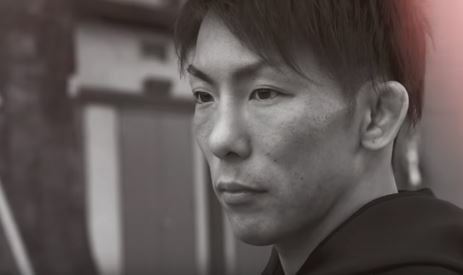 Yosuke Saruta is a perfect specimen of an elite sport that traces its history in the preparation of Greek, Athens and Spartan Warriors for war. Gymnastics is also a sport where balance, coordination, and flexibility are the key factors in executing its complicated routines. Characteristics that are essential to combat, traits that Yosuke Saruta brings with him in his newfound sport. Yasuke Saruta brings to the table an 18W-8L-3D record, with 5 Kos 2 Submissions and 11 wins going the distance, this demonstrates the endurance of the Japanese fighter. His stamina has been tested many times and it’s evident that he does not slow down even in the later rounds. 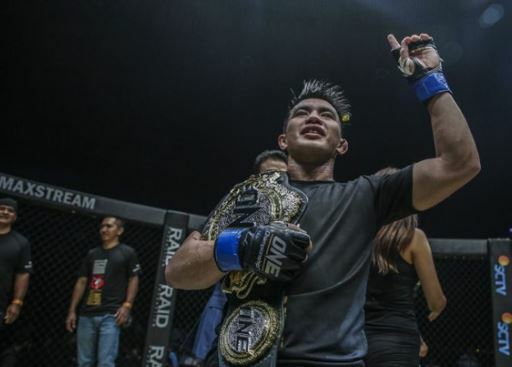 However, Joshua Pacio is one of the toughest soldiers in the Team Lakay stable. 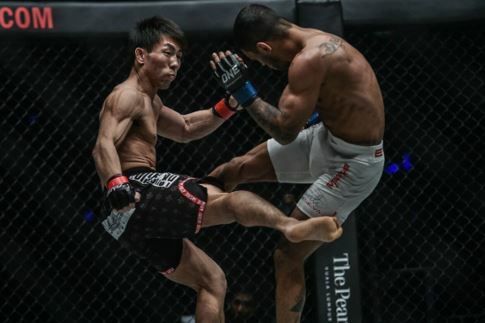 A world champion at 22 years old, he boasts an impressive 4 KO and 7 submission wins to his credit, a record that will surely offer the agile Japanese fighter something to be mindful of. Owner of the 2018 Submission of the Year Award for his Passion Lock, the Filipino prodigy have both the submission skills and knock out power in his arsenal to deal with the likes of Saruta. 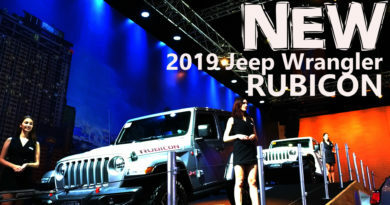 As the bell resonates to announce the start of the main event on Saturday night, we will witness the highlight of ONE Championship’s opening event for 2019. Don’t blink.